Taxify, Uber's major rival in South Africa, has raised the equivalent of R2.2 billion in a new funding round. The new investor group is led by Daimler AG, parent company of Mercedes-Benz. 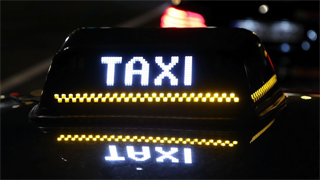 Taxify intends to use the money to expand its operations, which are focussed on Europe and Africa. Taxify, Uber's major rival in South Africa, has raised $175 million, the equivalent of around R2.2 billion, in a new funding round. Its new investors are led by Daimler AG, the parent company of Mercedes-Benz. Daimler has been steadily investing in e-hailing and self-driving car companies. 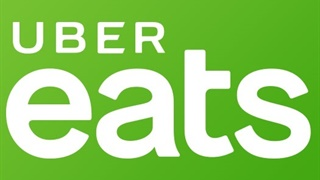 Taxify is considerably smaller than Uber, but has captured significant market share in the 25 countries in which it operates, mostly in Europe. It launched in South Africa in 2016 and has plans for rapid expansion. The new funding may help it expand more rapidly beyond its four current cities: Johannesburg, Cape Town, Durban, and, since November, Port Elizabeth. 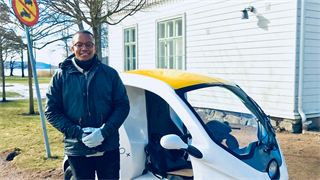 Taxify's local office would not disclose what cities it is considering next, but it is known to be eyeing East London, Bloemfontein, and Polokwane in the near future, although smaller cities are also on the cards. 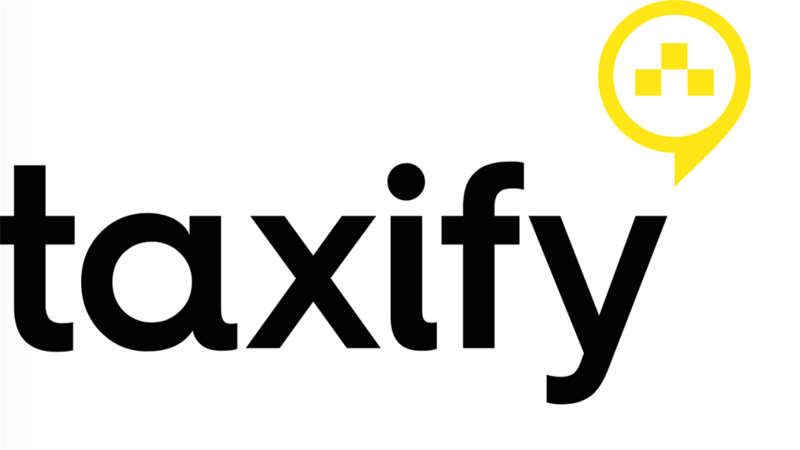 “Taxify has grown exponentially since it launched in South Africa in 2016, with over 100-million kms travelled to date, and our overall growth in 2017 was eight-times that of the previous year,” said Gareth Taylor, South Africa country manager for Taxify, in a statement on the funding. The new investment values Taxify at more than $1 billion, conferring the "unicorn" title coveted by technology companies.